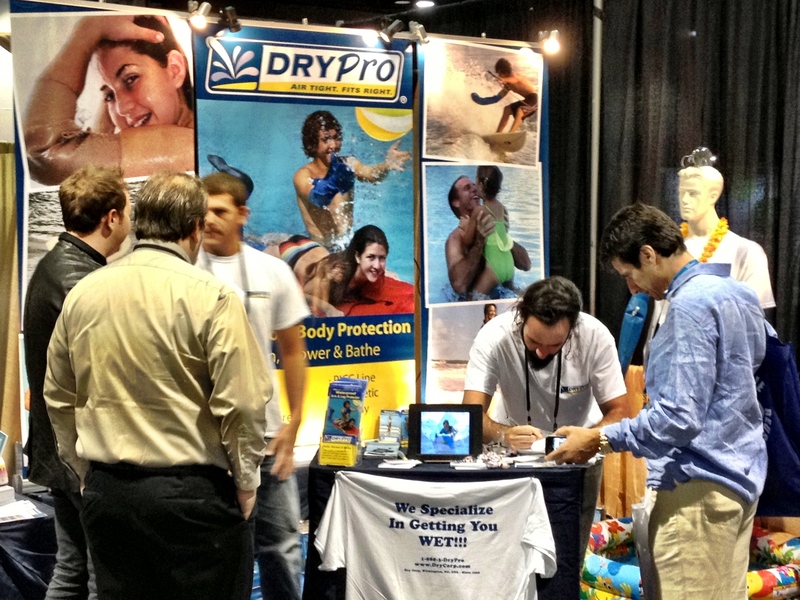 The DryPro guys are all set up at MedTrade! Don’t forget to stop by booth #2663 and say “Hey!” if you are at the show. If you are interested in checking out our product line or purchasing a DryPro cover, click here!